After season 2014-2015 there were enough candidates for this rubric. Apparently, men and their designers didn’t use all creativity in the Olympic season. Harry Hau Yin LEE attacked us with purple and blue plush. To many plush…. 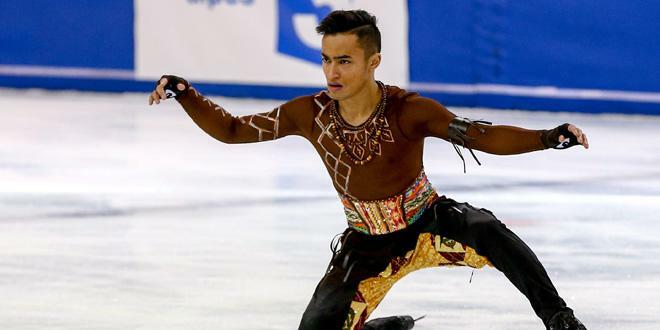 Florent Amodio was always a brave men in terms of costumes. Super tight shirts, deep plunging necklines, plushy pants it’s all about him. But in season 2014-2015 his cotume for the free program was too creative even for him. I still under deep impression. 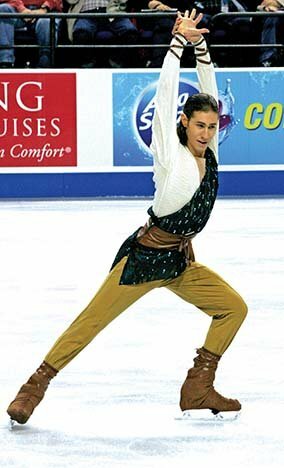 Jason Brown’s free program from season 2014-2015 was amazing. This program deserves a much better costume! I see that they wanted to make a historical costume, but it look cheap. Oh, Jason, why, this costume looks like from an amateur theater of a small-town ?! 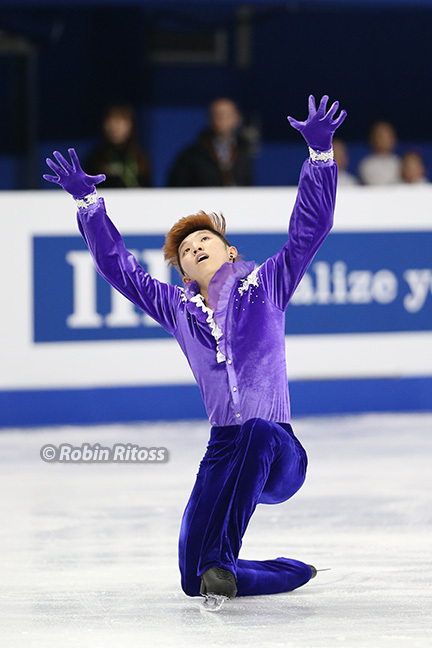 After such a beautiful costume in short program, i had some hope that Yuzuru Hanyu changed his approach to costumes. Unfortunately, he didn’t. 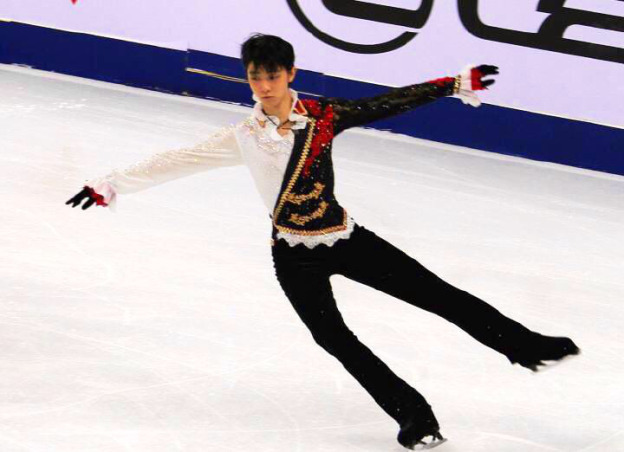 THIS was waiting for us in the free program (( Sorry, Yuzuru, but this is a horrible costume. I think Yuzuru’s costume is beautiful and I really like Florent’s too, but I agree with you when it comes to Jason and Harry. Grazie cara Laura ……si ti capisco e8 suscesca la stessa cosa anche a me8 quando ho visto Maxim cadere, non potevo crederci ….. ma che magnifico Free Progrm ….. che Rimonta pazzesca ! ?Anche io speravo che Anna e Luca e Stefania e Ondrej potessero avere un piazzamento migliore ma devo dire che se continuano in questo modo i giudici – non ci potre0 essere mai un cambio fra le coppie pif9 alte in classifica ….. Bravo Contesti che nonostante non sia stato il max era pif9 convinto delle ultime volte che lo ho visto pattinare, non ha sbagliato e ci ha fatto guadagnare due posti per i prossimo mondiali!